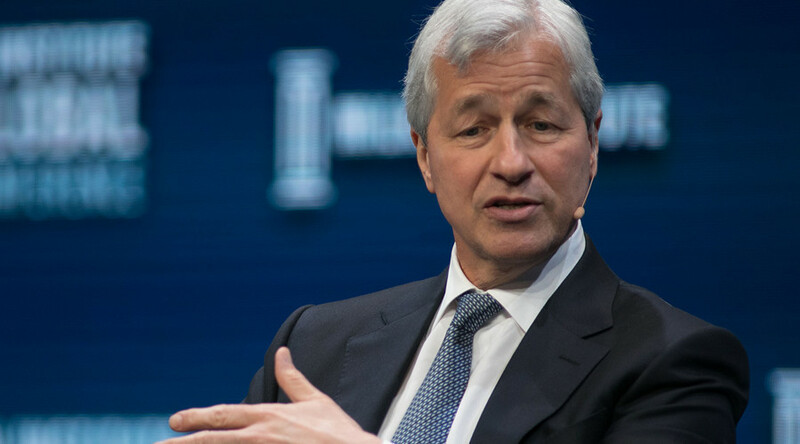 The CEO of JPMorgan Chase Jamie Dimon has been accused of market abuse for "spreading false and misleading information" about bitcoin. Algorithmic liquidity provider Blockswater has filed a complaint with the Swedish Financial Supervisory Authority. Blockswater said that JPMorgan traded bitcoin derivatives for its clients on the Stockholm-based Nasdaq Nordic exchange before and after Dimon's statements about it being a “fraud, which is good only for murderers and drug dealers." 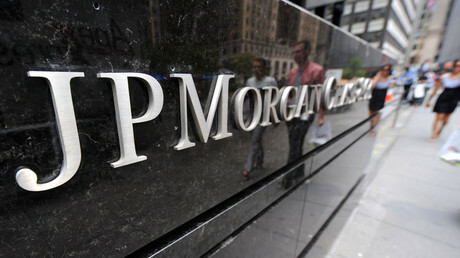 “That’s a clear case of double standards, and it smells like market manipulation,” Schweitzer said. “Nasdaq Nordic, where exchange-traded notes on bitcoin are listed, defines the term 'market manipulation' in accordance with the EU’s definition as "dissemination of information through the media, including the internet, or by any other means that gives, or is likely to give, false or misleading signals as to Listed Products, including the dissemination of rumors and false or misleading news, where the person who made the dissemination knew, or ought to have known, that the information was false or misleading,” the company noted. On Friday, Dimon took another swipe at bitcoin and other cryptocurrencies by saying "It's creating something out of nothing that to me is worth nothing and it will end badly." He also warned that governments will crack down on cryptocurrencies and force it into becoming a black market. "Comments like Jamie's show a failure to grasp the significance of the blockchain and the power of brand in a fundamental sea of change," Scott Nelson, CEO and chairman of blockchain firm Sweetbridge told CNBC.